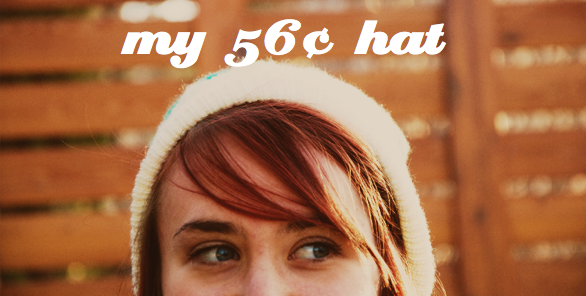 The Perfect Pear: My 56 ¢ Hat! Can you say score? 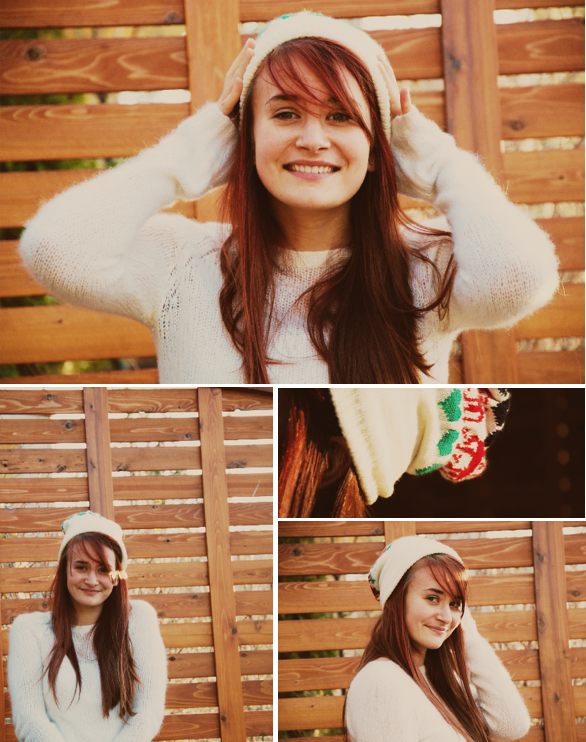 This adorable little knit hat was only 56 cents! It's a little small, but its too cute I couldn't resist, I'll probably steam it and stretch it out a bit! It's so cheery! What kind of scores have you got lately? 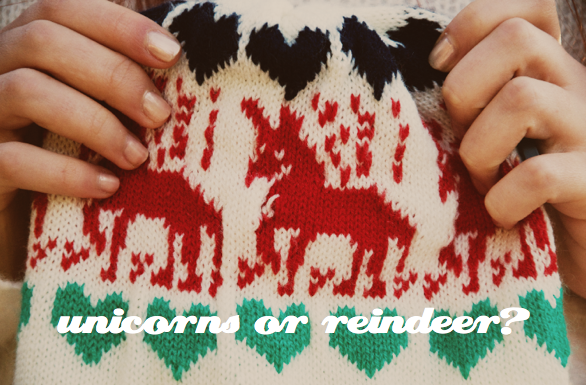 I'm leaning more towards unicorns! What do you think? Yeah I'm gonna say unicorns lol! And wow was it a good deal too! LOVE THE HAT!!! Where do you get anything for 56 cents these days??? The makers of the hat probable meant to make them look like reindeers, but i'd go for the unicorns too! Looks good on you! that's super cute on you! Could it be some weird hybrid mix?? 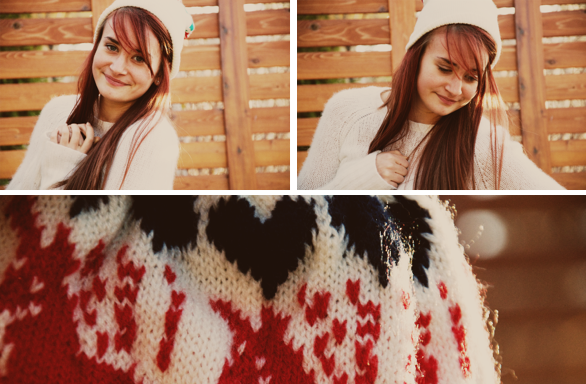 I see reindeer :) your blog is very lovely, btw! Such positive and inspiring posts! Thank you darling for coming by my page- now I know about your sweet posts!